Hello lovelies! 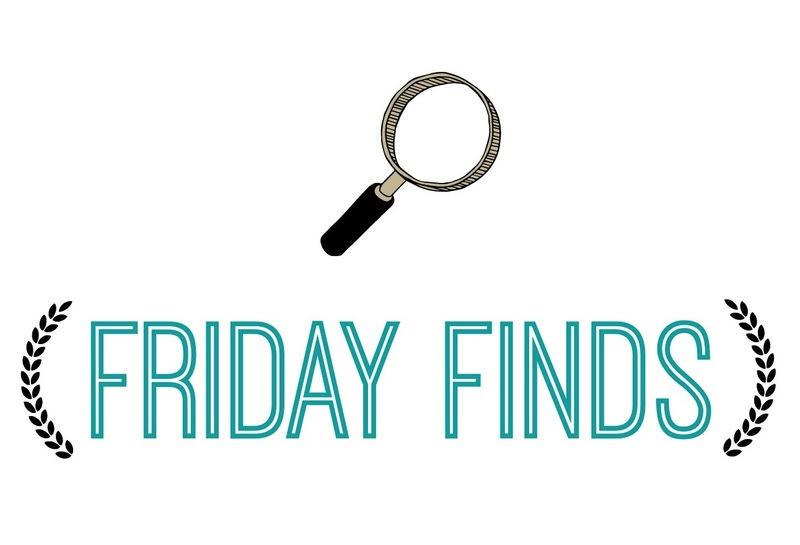 For your enjoyment, the scientists here at Meredith Tested have developed this highly curated, scientifically developed list of Friday Finds for your viewing and reading pleasure. Bon appetit! This family rocks their creative, hilarious and adorable video Christmas card. Fa-la-la-ha-ha-ha! On another note, check out this idea for how to end homelessness in one year. Hint: it involves plastic bottles…Wha?? What do you think? I love researching brands, companies and individuals interested in mindful living, and I am always surprised by just how many people are out there doing cool things. Here’s a list of made in America brands from imogen + willie, most of which I had never heard of before! Coolness.